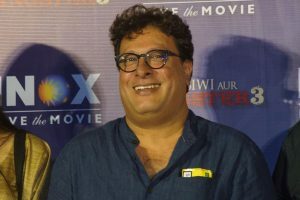 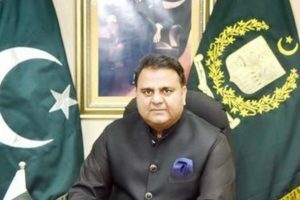 Filmmaker Tigmanshu Dhulia says his forthcoming film "Milan Talkies" will not release in Pakistan. 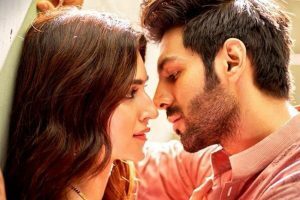 He has a huge female fan following within and outside Bollywood, and there are relationship rumours galore. 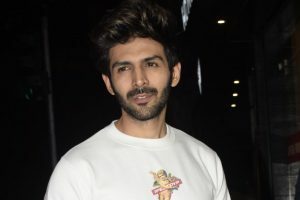 The nature of the rumours changed in July 2018 when news about them taking a break went viral. 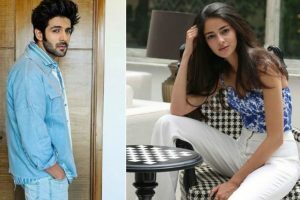 Kartik Aaryan and Ananya Panday’s Instagram banter is hard to miss! 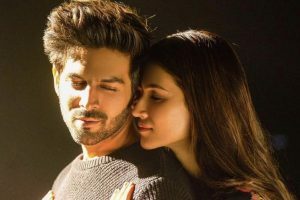 The actor’s first look from his film Pati, Patni Aur Woh is out and news about his rumoured relationship with Ananya Panday has been ruling the internet. 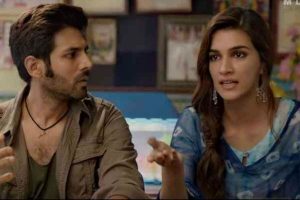 Kartik and Ananya will be sharing the silver screen in the remake of Pati Patni Aur Woh along with Bhumi Pednekar. 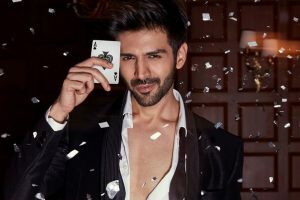 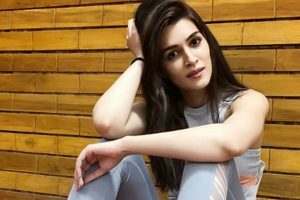 Directed by debutant Laxman Utekar and produced by Dinesh Vijan, the film will hit the screens on March 1, 2019. 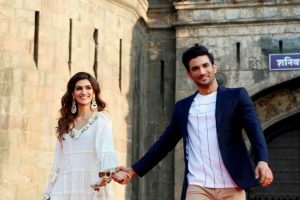 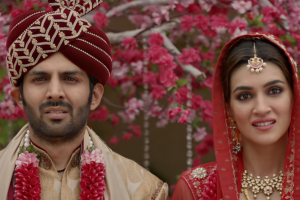 The film "Luka Chuppi", releasing on March 1, is a romantic comedy set in Mathura. 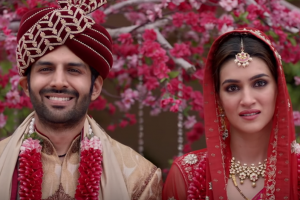 The trailer of rom-com Luka Chuppi starring Kartik Aaryan and Kriti Sanon is out.